This article is the winning piece from the Marketing Management 61 class of Xavier University Section D. The photo essay was created by the “MarkMasters” team which bested five other groups. The original article was posted HERE) . This week was an exciting one as the Markmasters were able to visit one of the finest and pioneering eco-friendly condo in the city – Primavera Residences! It is located at the heart of the emerging business and residential district of uptown Pueblo Business Park, Upper Carmen, Cagayan de Oro. Its prime location makes it a perfect urban lifestyle with a touch of green. It has been known for its green living design and is just a block away from SM City Cagayan de Oro and within the vicinity of upscale and classy residential neighborhoods. 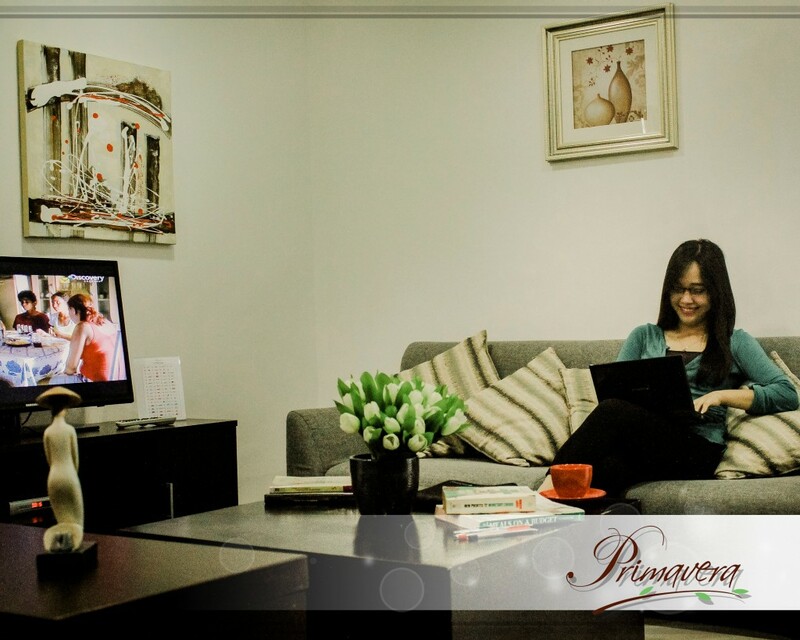 Primavera Residences is a mixed-use property developed and owned by Italpinas Euroasian Design and Ec0-Development Corp. (ITPI) which is a well known, top of the line, internationally acclaimed and multi awarded real estate developer in the Philippines. Primavera Green Residences in CDO is one of its flagship green project as it aims to develop an environmentally sustaining office and residential abodes. 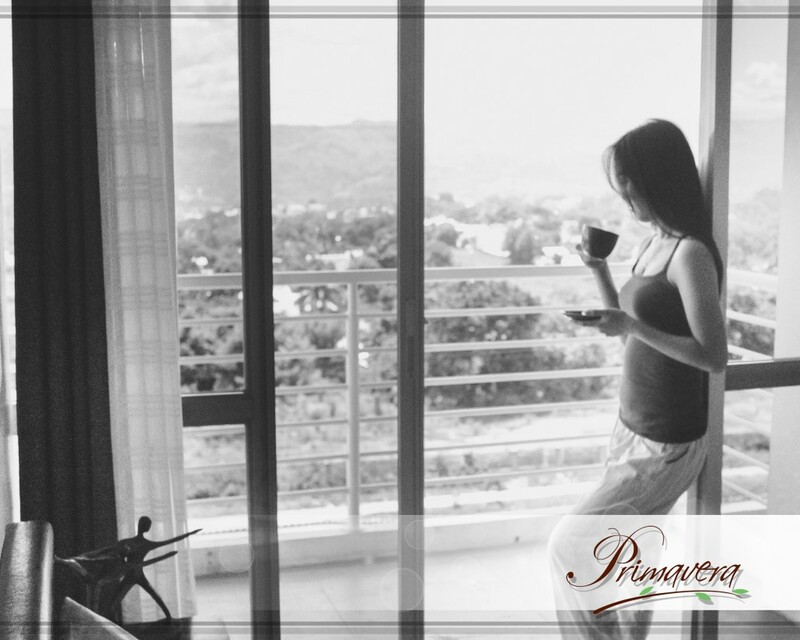 Designed in conformance with state of the art engineering that promotes green and healthy living to the maximum – definitely Primavera Residences is cream of the crop for the young and contemporary that thrives in fast-paced business and lifestyle. As compared to other condo projects within the city, Primavera Residences has an edge since it pioneers and capitalizes energy-saving designs that would benefit its occupants. It stands on well developed and self-sufficient uptown community that further gives you worry-free against floods and the hassle and buzzle of vehicular traffic that has continually hassled downtown CDO. Situated in the high concentration of both commercial and residential zones of the uptown, first class amenities and features, 24-7 security, with shops and restos on the groundfloor, exclusive fitness gym for the health savvies, and a flood free superstructure, Primavera residences is truly a perfect choice for young professionals when it comes to style, accessibility and convenient living. Uptown Cagayan de Oro is a booming landscape and absolutely a wise and early investment. 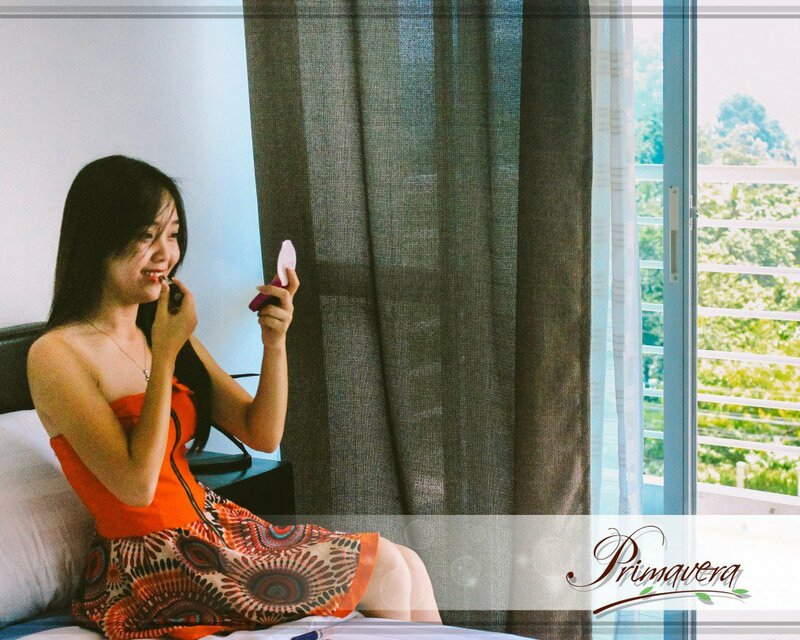 To sum it up, TOP 5 REASONS WHY YOUNG PROFESSIONALS LOVES PRIMAVERA RESIDENCES! Designed for sustainable healthy and green living. Always waking up to a refreshing atmosphere! 2. Cozy interior design tailor-made for modern day young professionals. 3. Finest amenities for chill out moments. 4. Perfect fit for the outgoing lifestyle! 5. Hassle free and Convenient access to the emerging metro! 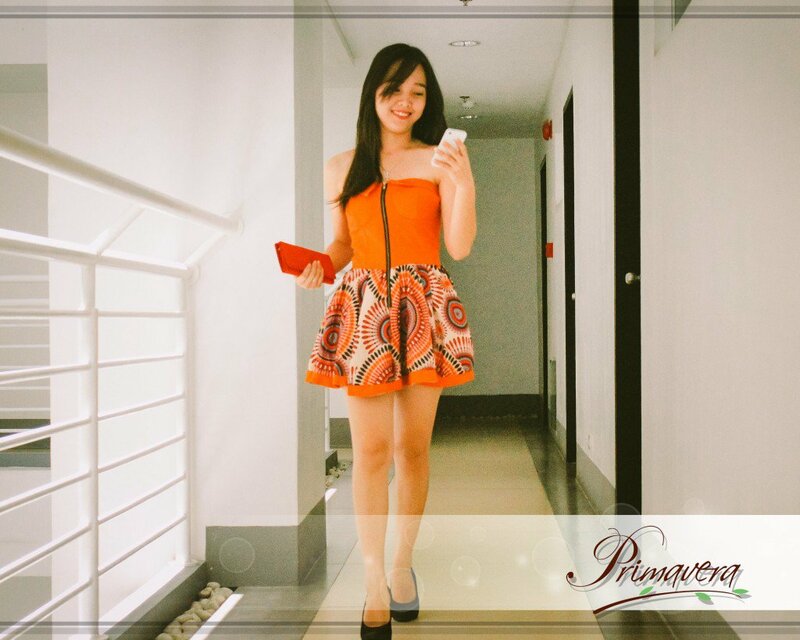 MARKMASTERS highly recommends: PRIMAVERA RESIDENCES! Congratulations to all the winners! Selected photos from the 24 different groups may also be viewed at the Primavera Residences booth in SM City CDO from September 15 to 22, 2014.